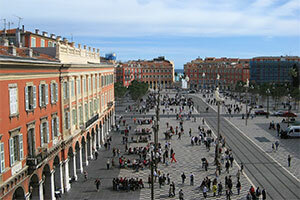 Meeting place and landmark in Nice, Massena square is the favorite place of many people in Nice. Massena square is beautiful and very large. This is the heart of the city that pulsates to the beat of different events marking the Nice life. Massena square is surrounded by buildings with red walls. It makes the link between the old city and the new one. This monumental square was built in the early 19th century. The simple and classic architecture of the place is a marvel. Large fountains refresh and beautify the square. The arches of the Massena square home many shops. In the center of the square, a large statue of the Greek god Apollo stands in the middle of a fountain. Massena square is the largest of Nice. It is often the scene of various festivities. Thus the major events in the calendar are often celebrated on this nice and spacious room. At the end of the year, the Massena square hosts the Christmas village and market. This is an opportunity to share moments of joy and why not find an original gift for loved ones. Children as the older rediscover there the soul of Christmas. 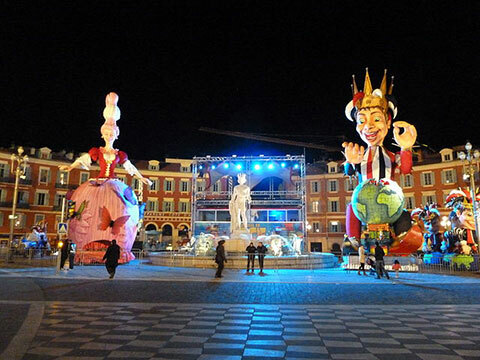 In February the Nice Carnival is the occasion of parades of floats and giant puppets in Massena Square. This event dates back to the Middle Ages. 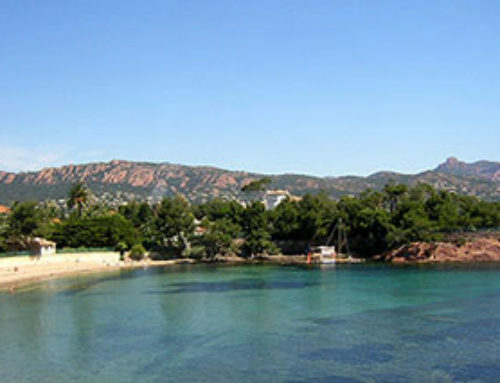 It is the biggest event on the Riviera during the winter. 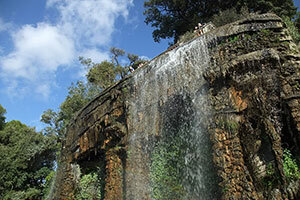 It attracts over 600,000 visitors each year. 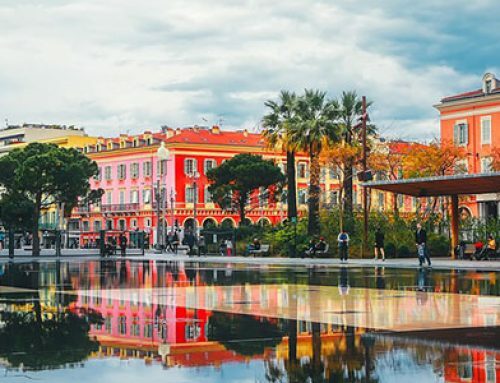 On June 21st, the world music day, Massena square hosts the biggest stage in Nice where local and international artists perform. 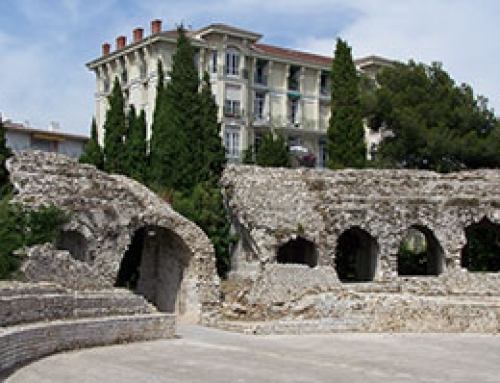 For the music festival 2014 Massena hosted the opening of the jazz festival in Nice. 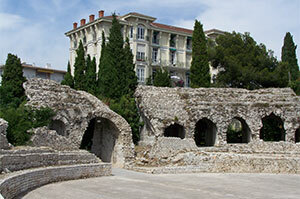 The Massena square is an important place to visit in Nice. 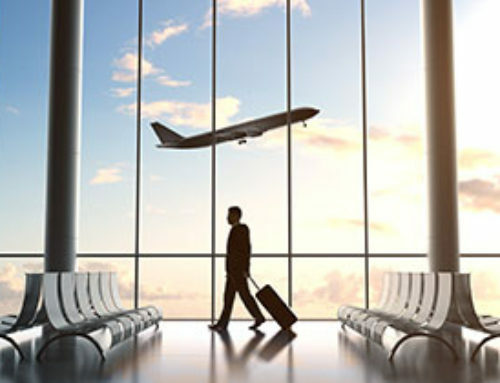 During your trip in the french Riviera you can book a chauffeur service via our website. 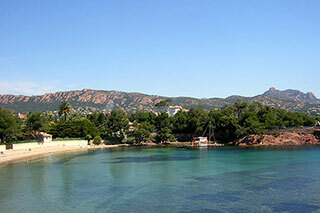 It is an ideal solution to move easily throughout the south of France. 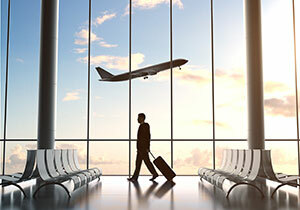 Cabooking specialty is the transfer from Nice airport but we also serve many destinations. 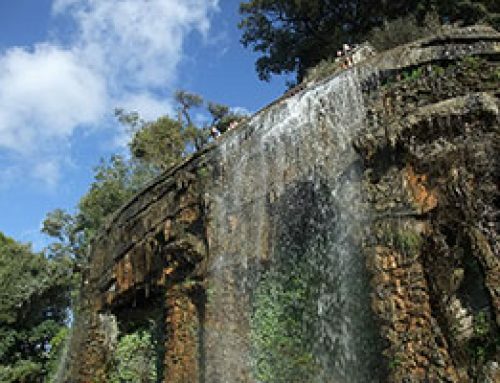 View the pricing page for more information.